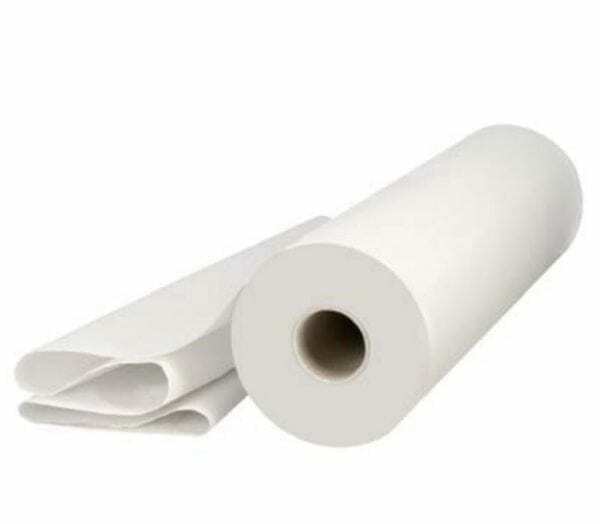 Hygiene Rolls 20″ White with 12 Rolls per case! This product is mostly used in the Healthcare profession for patient tables or beds. Very popular with dentist, doctors and nursing & care homes. Our hygiene / Couch rolls are available in 10 and 20inch widths in both blue and white.